Dates: July 2 - 20, 2012. Material for this year's summer school is posted here. 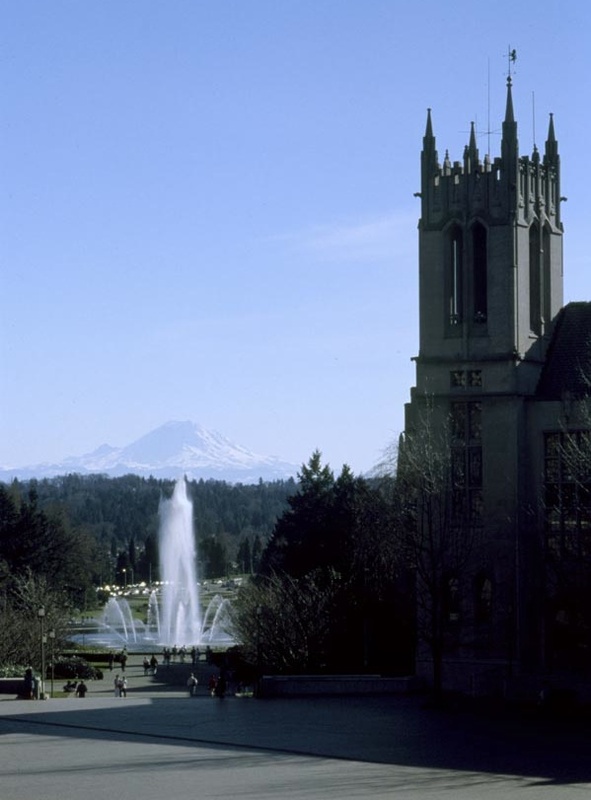 A three-week summer school giving advanced undergraduates and beginning graduate students the opportunity to study with the University of Washington's integrated Inverse Problems/PDE group. Students will attend lectures in the morning and problem sessions in small groups with mentors in the afternoon. Advance your career by learning from experts in these fields while visiting Seattle during summer 2012, when the Pacific Northwest is at its best. The Radon transform and the X-Ray Transform (Robin Graham, Peter Kuchment, and Leonid Kunyansky) This course will present in detail the essential properties of these transforms, including inversion formulas. The X-ray transform models one of the basic inverse problems arising in computerized tomography (CT). It consists of determining the density of tissue by measuring the attenuation of X-rays passing through the body. The inverse problem for the Radon transform consists of determining a function from integrals along planes. Students will also work on Matlab programs implementing the filtered backprojection algorithm commonly used in CT scans, and some of its generalizations. Problem sessions and computer labs will be scheduled during the afternoons. A mathematical approach to cancer growth (John Lowengrub, Ami Radunskaya, and Tatiana Toro). Understanding tumor growth is both a mathematical and a biological problem. Much work has been done recently from the mathematical point of view in tumor modeling. Nevertheless the mathematical state-of-the-art lags behind the current understanding of tumor growth from the biophysical perspective. The goal of this mini-course is to present a couple of different models of solid tumor growth. A brief introduction to the immune system will be necessary. The first model concerns the dynamics of tumor growth and will require equation development and finding numerical solutions to ODE initial value problems. Then we will present a sharp-interface continuum model of tumor growth. From the mathematical point of view this corresponds to a free boundary problem. If time allows we will present a multiphase mixture model of solid tumor growth which incorporates more detailed biophysical processes. Problem sessions and computer labs will be scheduled during the afternoons. Open to advanced undergraduates and beginning graduate students. On-campus accommodation and meals will be provided, plus a travel allowance of up to $600. Note: Applications from international students may be considered, but international students must provide their own support for travel, accommodation, and meals. In particular, small travel grants may be available for Canadian students, who should contact PIMS Deputy Director George M. Homsy for possible support. Personal statement about why you would like to attend the IPDE Summer School at the University of Washington. Names of two people whom you will ask to submit letters of recommendation.